Mr. Waddoups is Chair of the firm's Employment and Labor and of the Litigation, Trials and Appeals section. In his practice he regularly consults with clients regarding sensitive employment matters, including investigation of reports of sexual harassment, termination of employment, and reasonable accommodations for persons with disabilities. Mr. Waddoups has broad experience in affirmative action compliance, including developing written affirmative action plans. Additionally, he is experienced in representing management in union organizing campaigns, negotiating collective bargaining agreements, and handling labor arbitration. 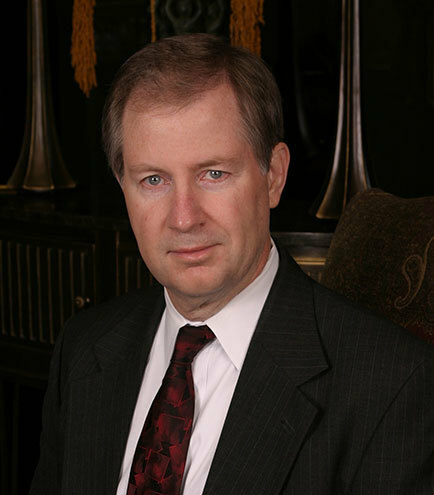 Mr. Waddoups is recognized as one of Utah's Legal Elite for Labor and Employment. Broad business experience in human resources management and administration, including drafting of employment policies and procedures. Extensive experience representing employers in lawsuits and administrative proceedings involving wage and hour claims, employment discrimination, and breach of employment contract claims. Skilled in drafting and enforcing employment contracts, non-disclosure, and non-competition agreements. Experienced in representing management in union organizing campaigns, negotiation of collective bargaining agreements, and labor arbitration. Broad experience in affirmative action compliance, including the development of written affirmative action plans.